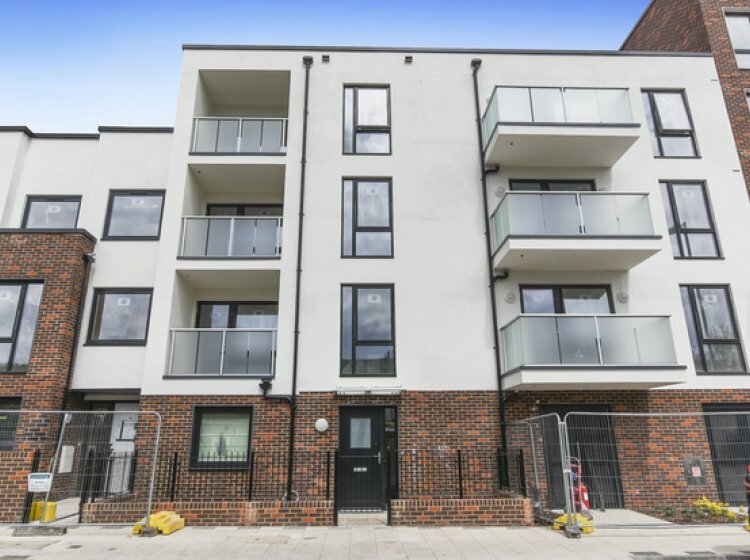 Parkside Place in Brent offers 10 two bedroom shared ownership homes. 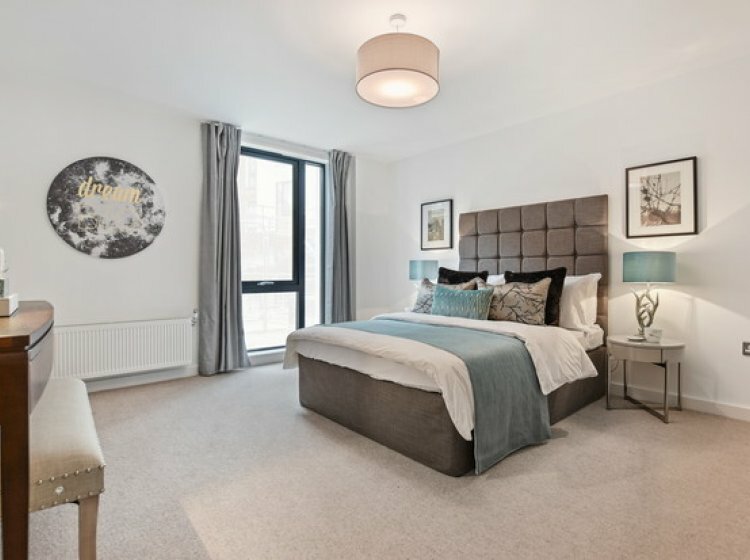 In a great location near Sudbury Town Station on the Piccadilly line and the National Rail station Sudbury & Harrow Road, don’t miss out on this great opportunity by registering your interest today. These contemporary homes are built with modern living in mind. The beautifully designed apartments effortlessly blend comfort with style resulting in a place you’ll be proud to call home. 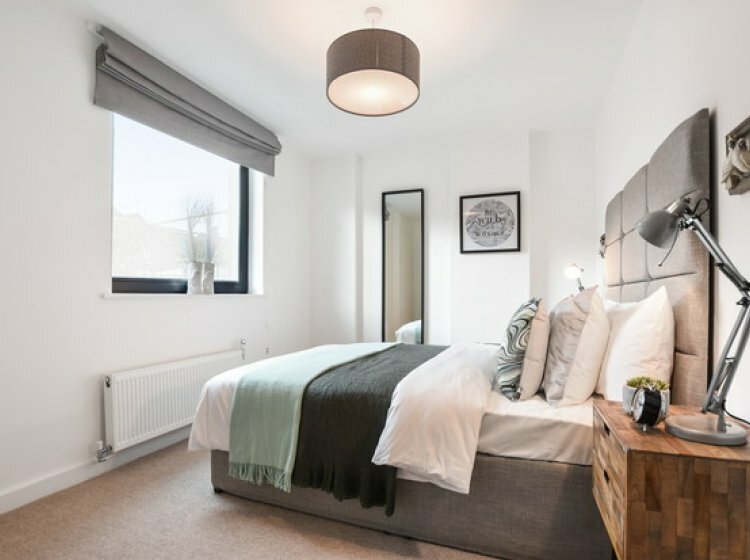 The homes at Parkside Place provide contemporary interiors for modern living with designs that showcase flexible light-filled living spaces. Each welcoming home boasts the right mix of style and comfort that creates a home that is as beautiful as it is practical. 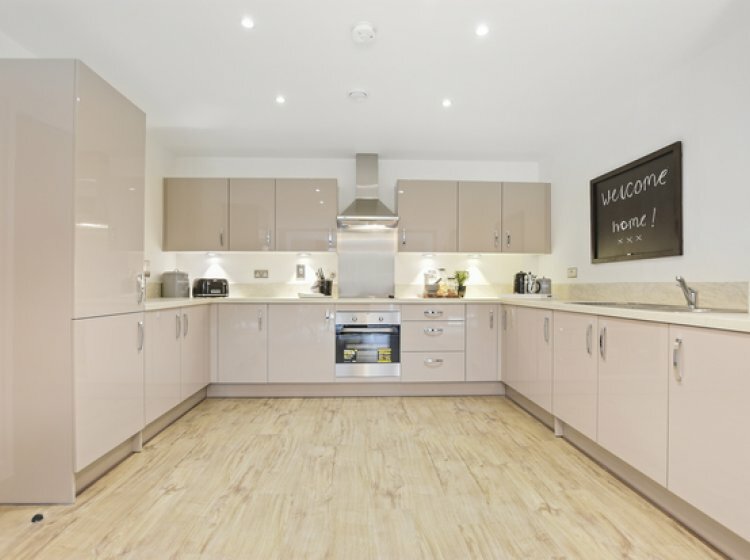 All homes come with Amtico flooring throughout as standard and fully-fitted kitchens with integrated Zanussi appliances and contemporary gloss units, as well as pristine bathrooms, and en-suites to some apartments. Apartment entrance door in oak colour with chrome handles(1). Internal doors in oak colour with chrome handles(2). Internal walls, skirting boards and architraves painted in white. Amtico flooring in ‘Featured Oak’ to entrance halls and cupboards. Hockley Twist carpet in ‘Pebble’ to stairs and landings. Radiators with thermostatic valves in white to all rooms except bathrooms. Electrical sockets and shaver sockets in chrome. Low energy recessed downlighters to kitchen and bathrooms. Low energy pendant fittings to all other rooms. All apartments have a balcony, patio or terrace(3). Zanussi freestanding washer dryer located in cupboard. Amtico flooring in ‘Featured Oak’ to kitchen/living/dining areas. Symphony kitchen units in ‘Woodbury Gloss Cashmere’ with curve box polished chrome handles. Laminate worktop with matching upstand in ‘Turkish Marble’. Inset 1 1/2 bowl sink with monoblock mixer tap in chrome. Zanussi integrated single oven and grill in stainless steel. Zanussi chimney hood extractor fan in stainless steel. Zanussi ceramic hob in black. Zanussi integrated fridge freezer in white. All homes have one BT point in the living room. All homes have one Sky point in the living room. Floor tiles in ‘Metalica Antracita’. Large format wall tiles in ‘Akrom Blanco Matt’. White bath with chrome shower set, bath/shower mixer tap and clear shower screen with pivot door. 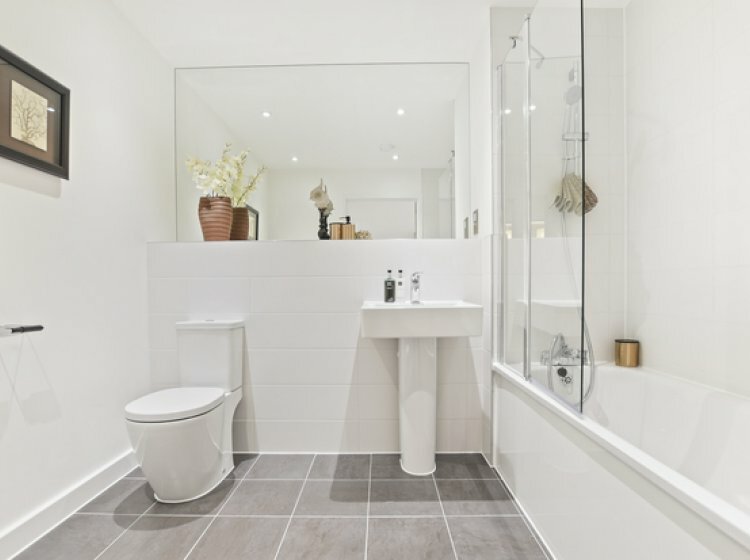 Ideal Standard sanitaryware in white with monoblock mixer tap in chrome. Full height, full width mirror above sink. Heated towel rail. Hockley Twist carpet in 'Pebble' to bedrooms. All homes have one Sky point in Bedroom 1. All homes have at least one BT point in Bedroom 1 and some homes have an additional BT point in Bedroom 2. Fob access door entry system with video entry where access is through communal entrance. Schindler lift. Internal cycle store. Flooring in communal areas is carpet in 'Light Grey'. Access to communal gardens. 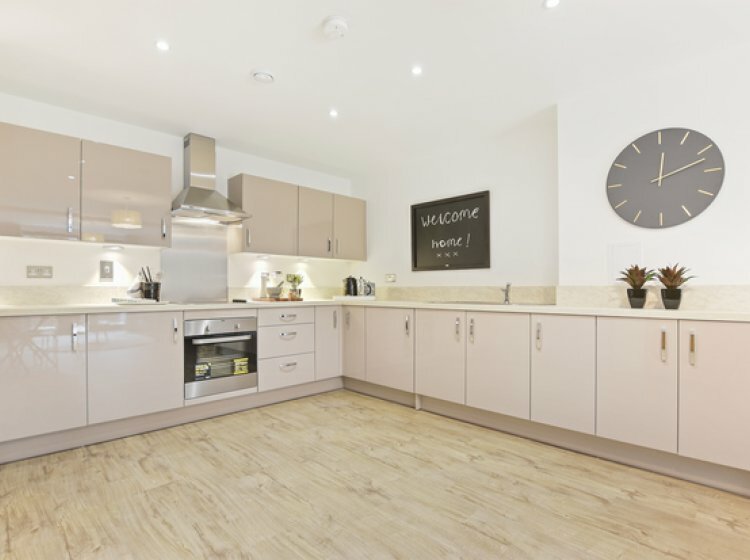 Parkside Place is well-connected with great access to public transport giving you the perfect opportunity to commute or travel within the local area or further afield. 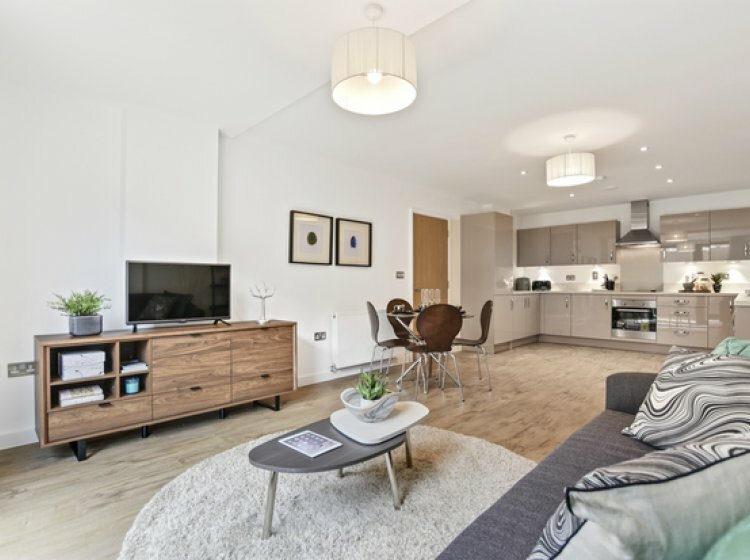 Located only 0.4 miles from the nearest tube station, Sudbury Town, and with links into central London via the Piccadilly line, you can be in Covent Garden in 37 minutes. 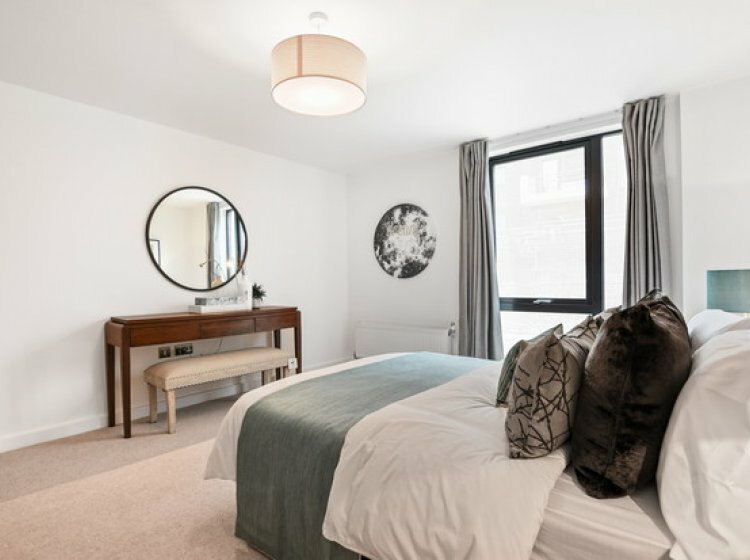 Couple that with the National Rail station Sudbury and Harrow Road, only 0.2 miles away, which provides links to London Marylebone in just 17 minutes, and you will be spoilt for choice. 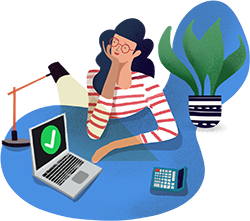 Parkside Place is also located on the number 18 regular bus route, and with many amenities within walking distance, getting around town couldn’t be easier.